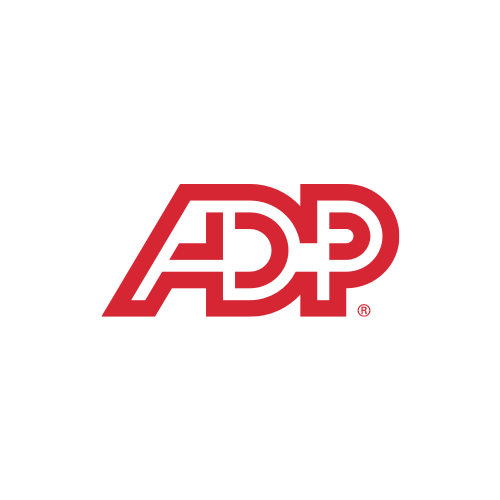 SHL assessments integrate seamlessly with ADP’s all in one recruiting automation platform, ADP® Recruiting Management to supporting the entire talent acquisition lifecycle and incorporates built-in social and mobile tools to help cultivate the best possible candidates — wherever they are. Unified view of talent within a common platform. Request More Information To learn more about integrating SHL and ADP, please complete the form below.